Hollywood superstars Angelina Jolie and Brad Pitt have reached an amicable agreement on the custody of their six children, avoiding a potentially messy public trial, US media reported on Friday. Brad Pitt and Angelina Jolie announced their separation in September 2016 after two years of marriage and 11 years together. 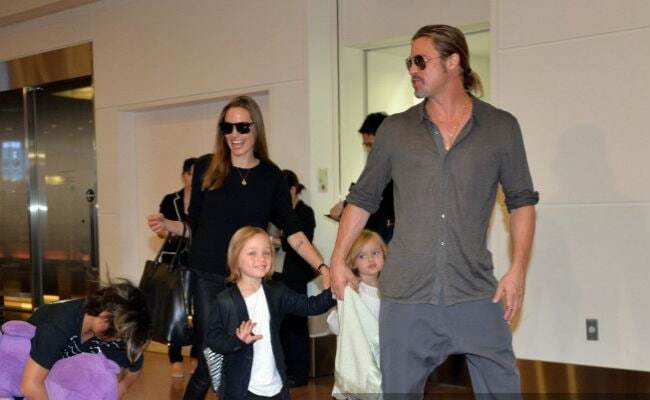 “A custody arrangement was agreed two weeks ago, and has been signed by both parties and the judge,” Jolie’s lawyer, Samantha Bley DeJean, said in a statement carried by several US celebrity news outlets including TMZ. The couple had been set for a trial on December 4 — the deal means they will not battle in court. Angelina Jolie originally wanted to have sole custody of the children, while Brad Pitt asked for shared custody. The terms of the agreement are confidential, DeJean said.